When you need to grab one of your birds, follow one of these approaches. 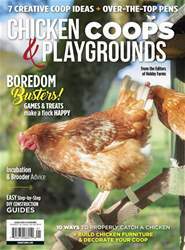 Have you ever tried to catch a wary chicken that doesn’t want to be caught? 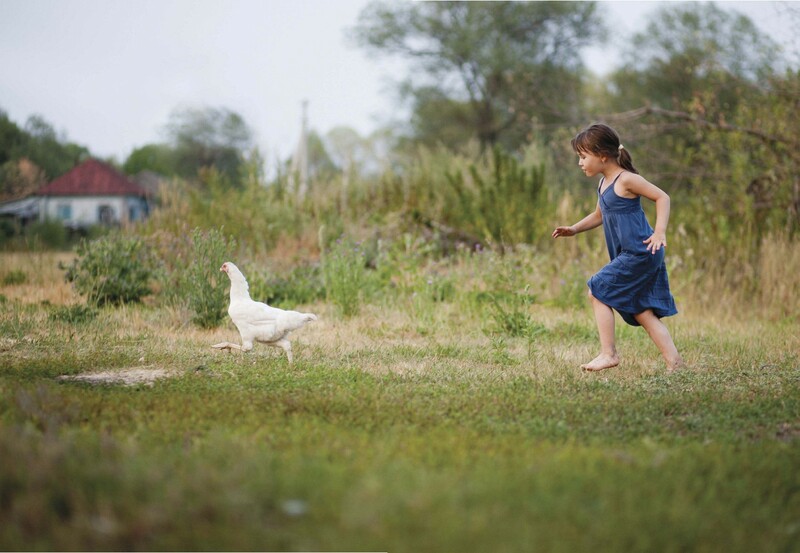 Chickens are fast, agile and single-minded. You’d better have some tricks up your sleeves when you want and need to catch one. Catch a wayward bird using a net (opposite page) or a hook (below). 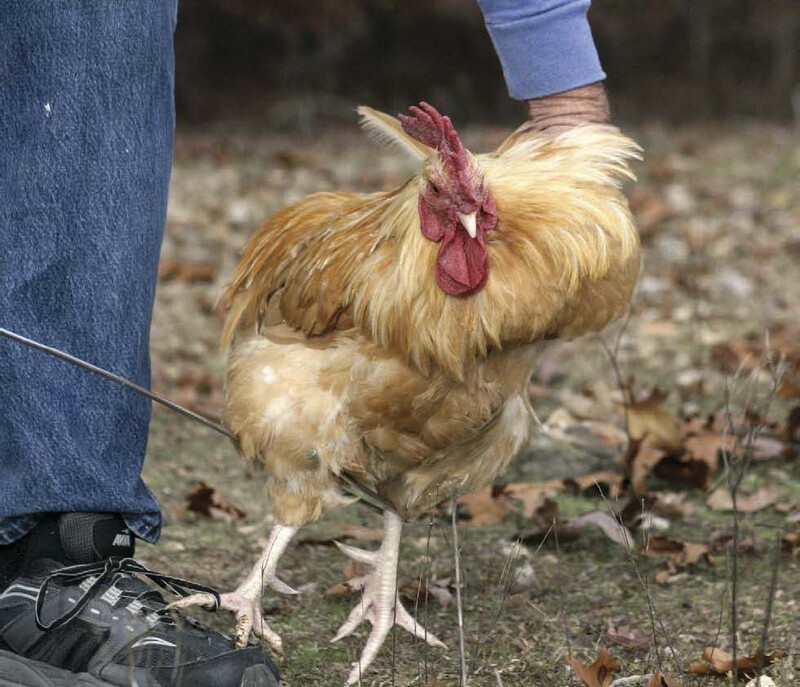 No matter how you catch your chickens, be sure to hold them so they feel secure and you do no harm. That means never holding a bird by its neck, its wings or upside down by its legs.